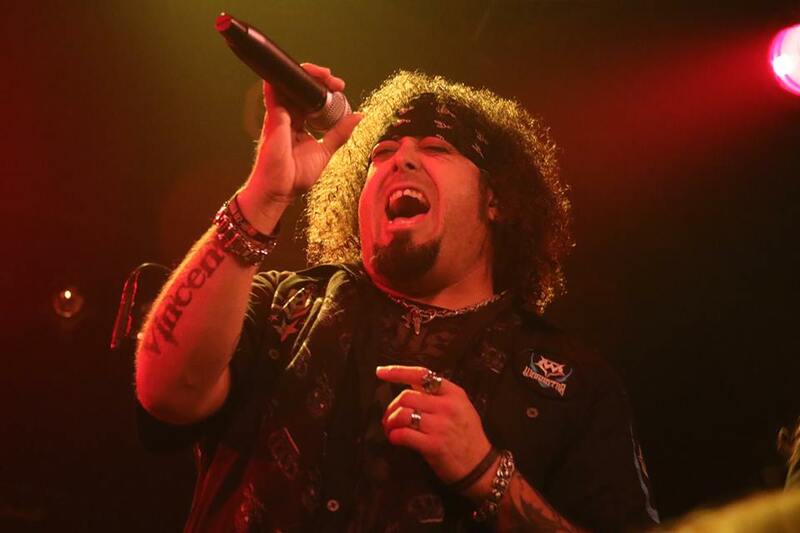 Home›Reviews›Dio Disciples and Straight Six on Stage at Vamp'd! Dio Disciples played Vamp’d on Friday, June 29, 2018 with support act Straight Six. When Ronnie James Dio passed away in 2010, it was a true tragedy for the music world. With a legacy spanning over half a century and multiple bands, he left behind iconic sounds and songs which will never be forgotten by the rock and metal community. 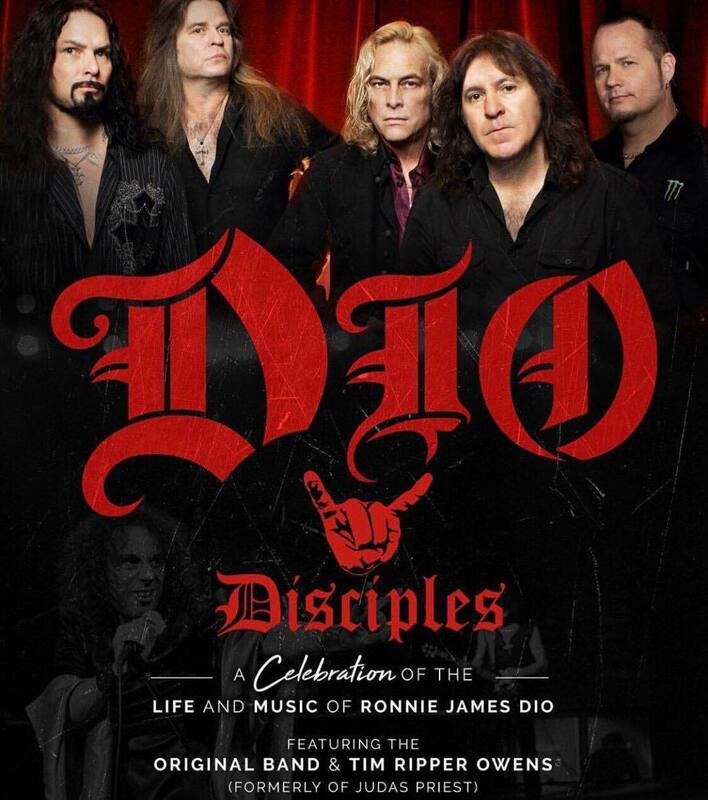 Dio Disciples is a group comprised of former members of the Dio band, along with a few others in the industry who loved and respected Mr. Dio and want to pay homage to his work in Rainbow, Black Sabbath, and the Dio band. 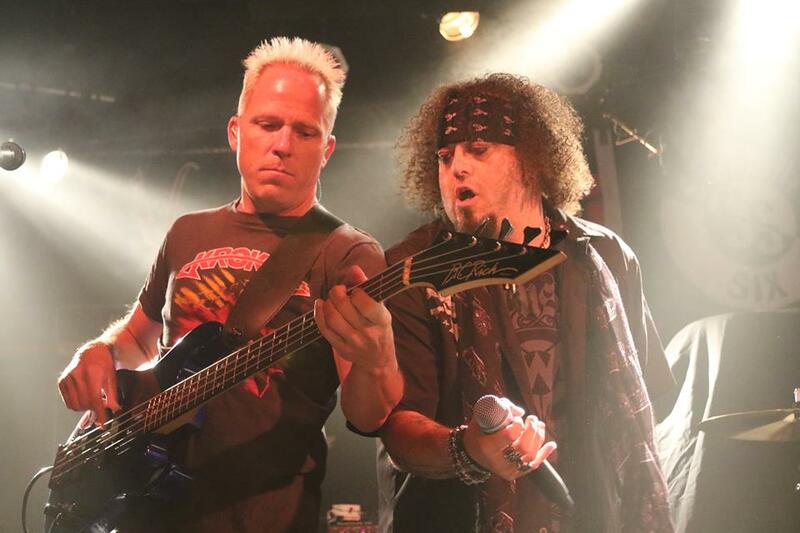 This group is not to be confused with Last in Line, another group which features former Dio members and performs songs from the early Dio band, as well as some originals. A group called Straight Six out of Denver, Colorado served as the opening/support band for the evening. Sometimes the support acts at these shows end up being the biggest surprise, and that was certainly the case with these Denver rockers! It’s difficult to pinpoint any one influence or style for these guys, but they have a ton of fun doing what they do. Their hard “party rock” style brings early Van Halen to mind, but they clearly draw from a number of influences and put their own spin on things, with a handful of songs taking on a slightly more modern sound as well. Their set was comprised of original tunes, but for good measure, they even threw in a cover of the Mr. Big classic, “Addicted to That Rush.” The group has released one EP so far, with another release on the way. This is a band to definitely keep an eye on. 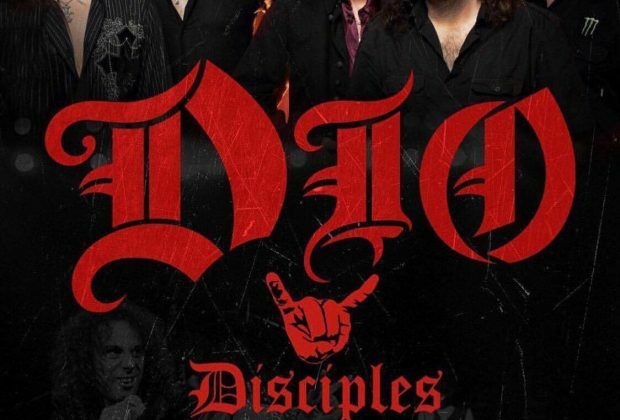 Dio Disciples has been a thing for a few years now, with the lineup consisting of keyboardist Scott Warren (Dio, Keel), bassist Bjorn Englen (Yngwie Malmsteen), guitarist Craig Goldy (Dio, Giuffria), and drummer Simon Wright (Dio, AC/DC, UFO). Vocalists have varied from show to show. When I saw them in 2012, the band featured Tim “Ripper” Owens (Judas Priest, Iced Earth) and Oni Logan (Lynch Mob). The second time I saw the group in 2014, they included Logan with Mark Boals (Yngwie Malmsteen). This time around, Owens was the only vocalist. Either way, one glance reveals this to be a veritable “who’s who” of performers. That said, I do have a few nitpicks with the setlist. 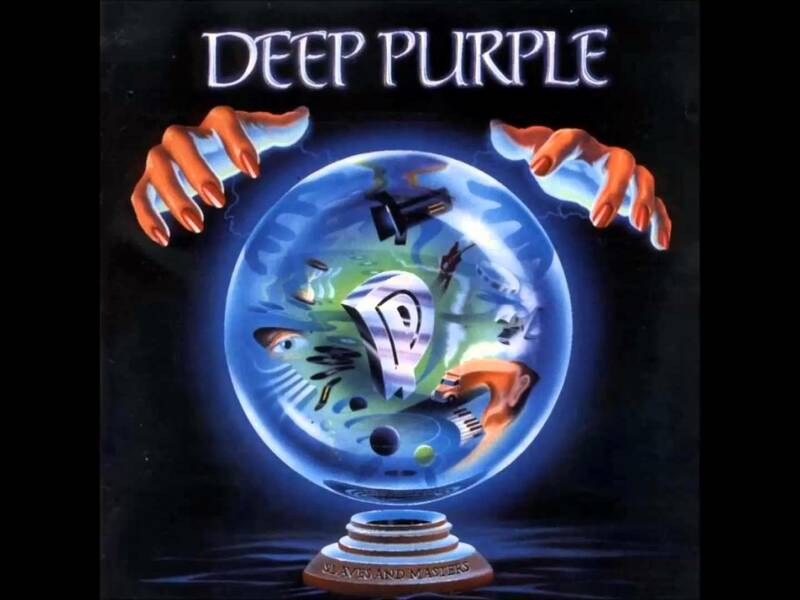 The Black Sabbath portion omitted a few key cuts, including “Children of the Sea,” “Neon Knights,” “Mob Rules,” and “Voodoo,” all of which are essential tracks from this period. The Dio band cuts didn’t feature anything past the first two records, which is a bit of a surprise as it means entirely overlooking studio cuts Goldy, Warren, and Wright originally performed on. Still, despite the brevity of this set and the omitted tracks, I don’t believe anyone was disappointed. It goes to show just how difficult it is to combine so many tracks from a lasting legacy into one night’s set. Where absolutely no one can argue quality is the performance itself. This is a tight-knit band with plenty of chemistry, which is hardly surprising given three of the five were in Ronnie James Dio’s band. Everyone sounded superb, with Tim “Ripper” Owens doing an amazing job bringing these songs to life on stage. One of the biggest surprises of the night was Scott Warren, who was able to recapture the keyboard parts from many classic Dio songs and even give the audience a few unexpected surprises. 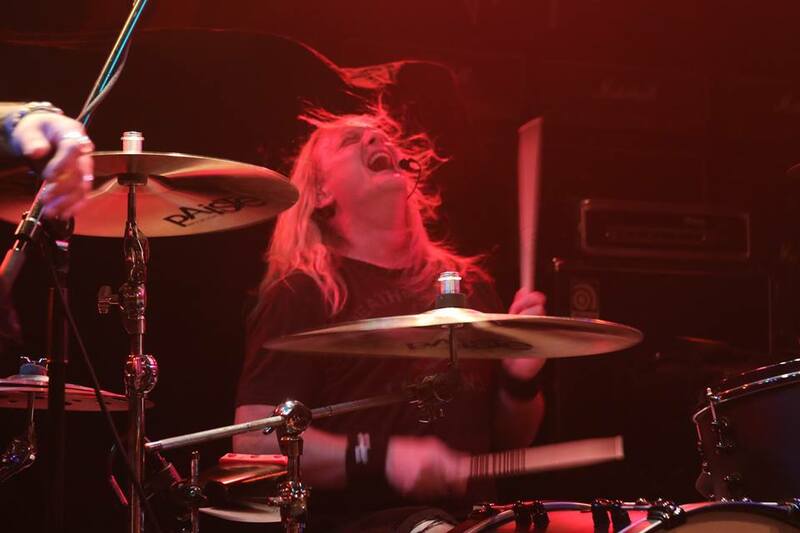 Simon Wright, one of my favorite drummers, got some great moments in, but sadly, the shorter set meant he didn’t have the chance to do one of his drum solos, which are arguably the highlight of any show where he’s a participant. 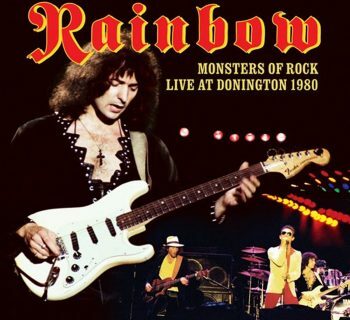 This performance from some of the best men in the classic hard rock and metal world did a superb job keeping Ronnie James Dio’s music alive, even if it was a bit on the brief side. The opening set from Straight Six was a major surprise and made the evening more memorable. 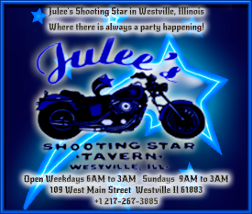 No Dio fan should pass up a chance to see Dio Disciples, and regardless of who you are, keep an eye on Straight Six! 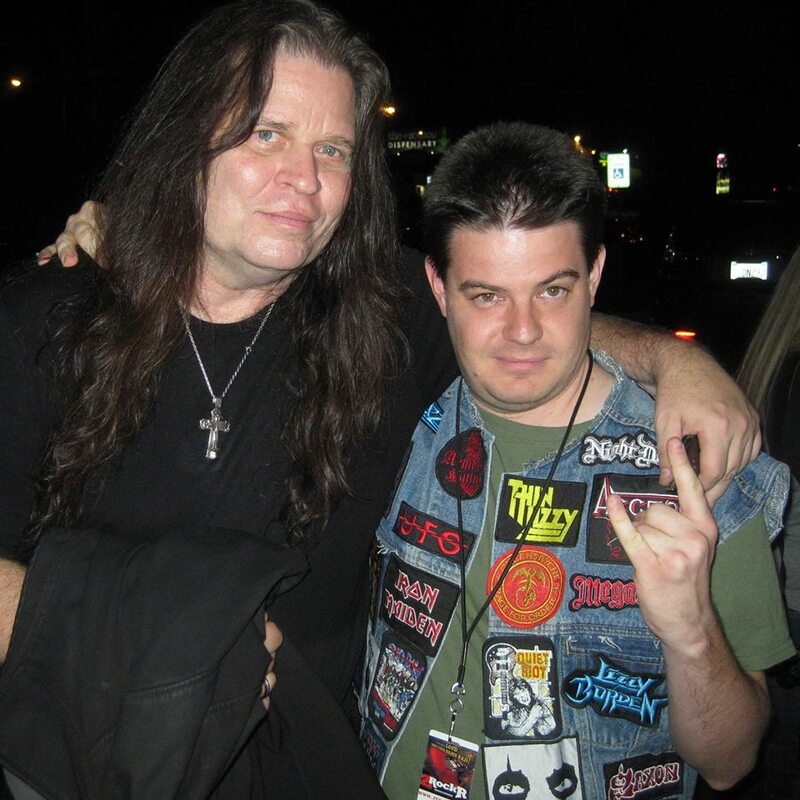 Taylor with Dio Disciples guitarist Craig Goldy following the show. All photos of Straight Six by Candy Samuels. Used with permission. Rik Emmett - Legendary Triumph Guitarist Returns with RES9!